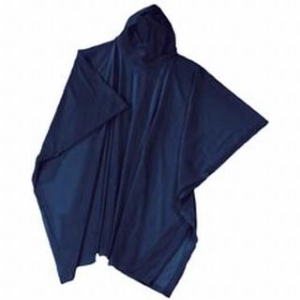 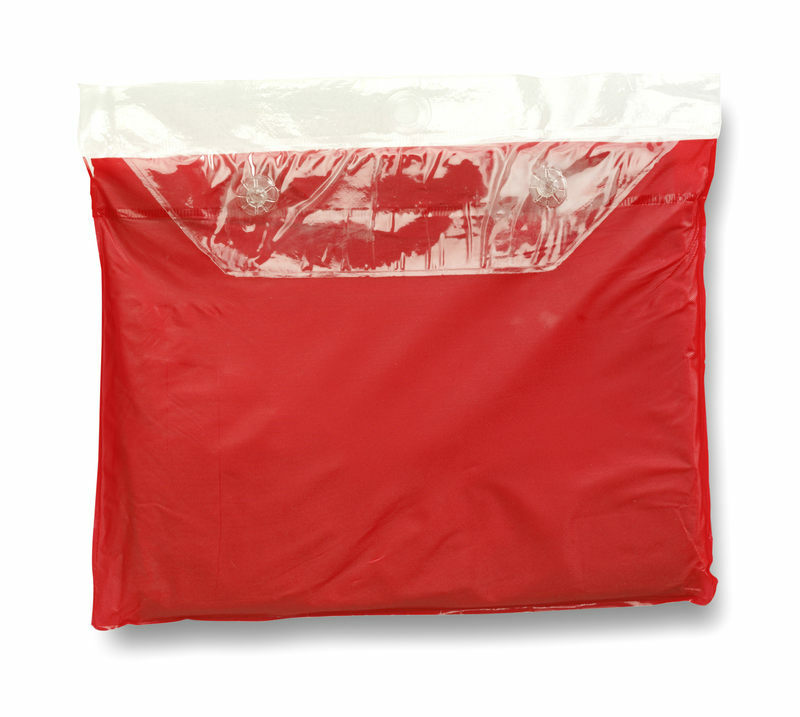 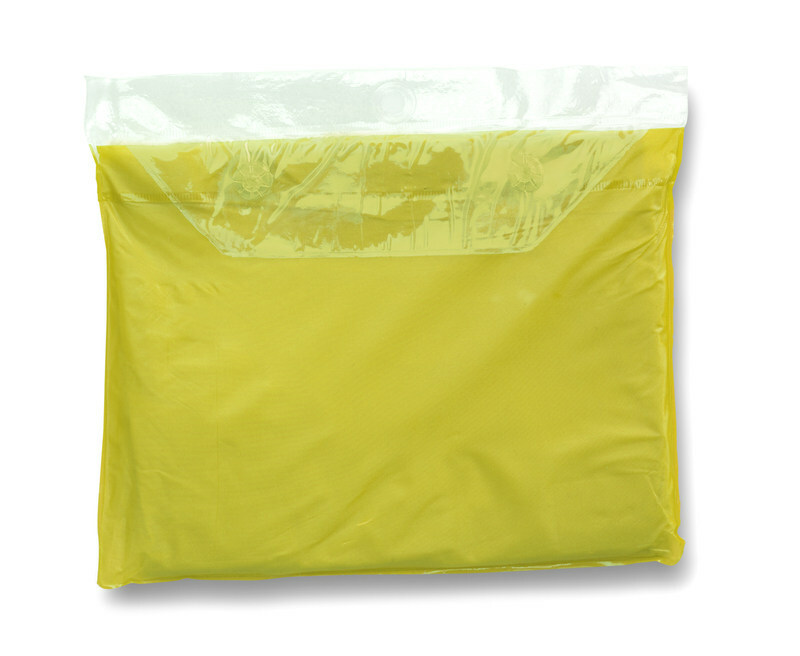 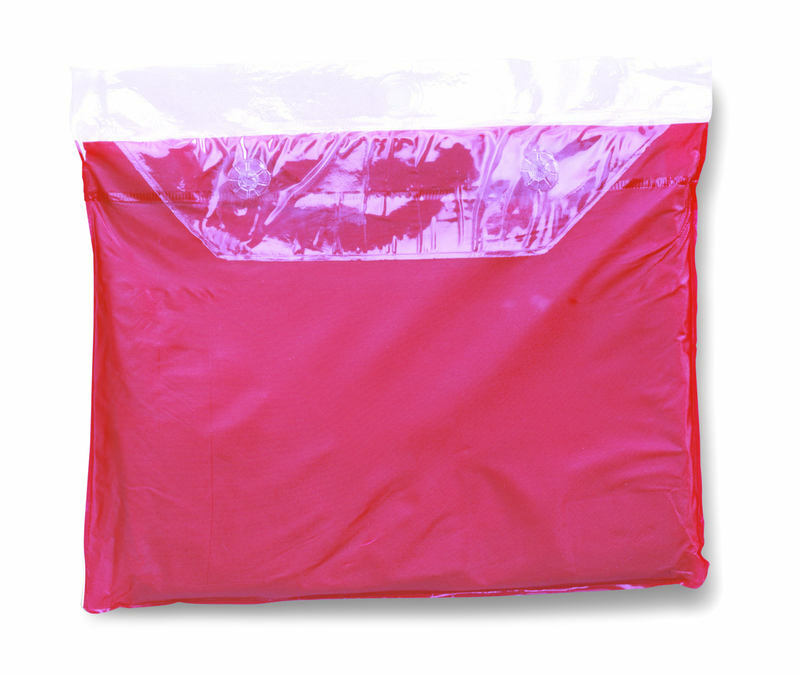 Our Plain Re-usable Emergency Ponchos are great for camping, sporting events, outdoor festivals or to simply to take out for the day. 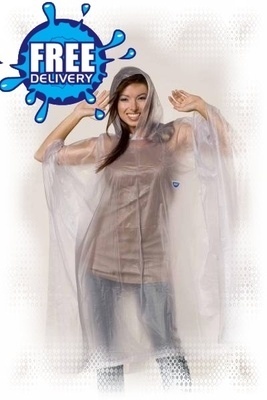 Available in a range of fun colours and small enough to carry in your bag so you're guaranteed to not get caught out in that sudden downpour again! 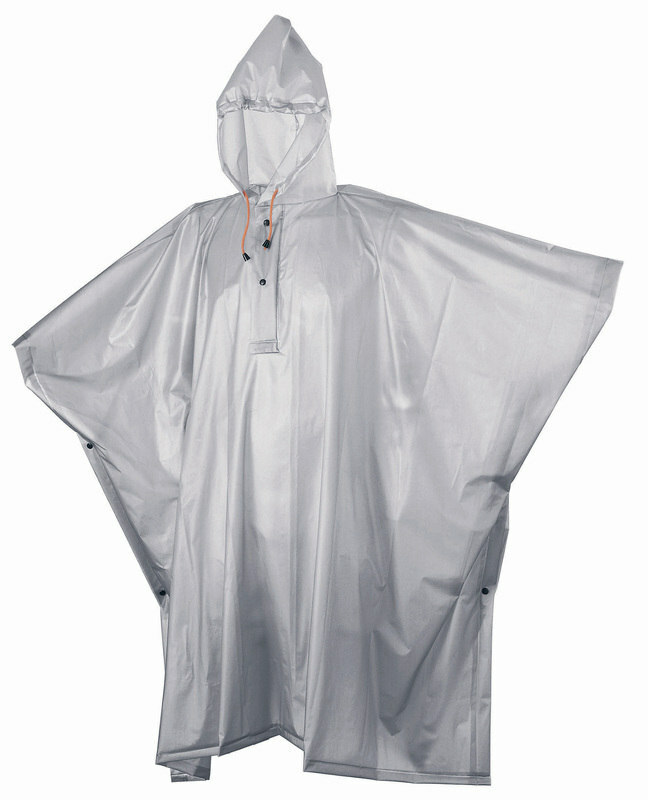 Made of lightweight material (PVC). 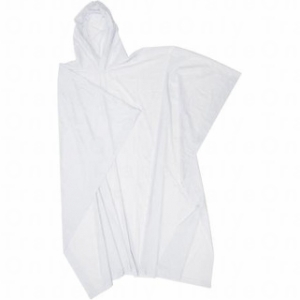 Adult size 50" wide x 80" length. 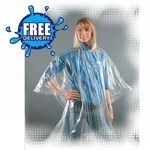 Also available in children's sizes here. 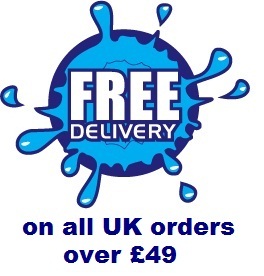 Discounts available on bulk orders of 100 or more - please contact us for a quotation.